with vast opportunities for career growth. most advanced technology in the market. and appreciated is key at System Seals. the President and celebrate this milestone. 20 year anniversary this year. to join our growing and innovative team. A career at System Seals can be one of the most rewarding experiences for ambitious professionals focused on advanced technology. System Seals is a research-based international seal manufacturer with a customer base that includes some of the largest corporations in the world. The company is involved in steel, mining, oil & gas, hydraulic cylinders, forging, wind, and paper – providing custom seal solutions for nearly any application. 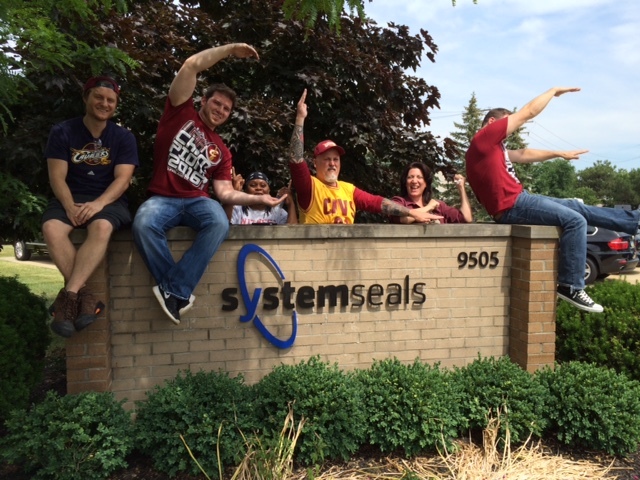 Founded in 1995 around a creative team environment, System Seals is based in Cleveland, with offices in Europe, China and global partners in Japan, Korea, and Thailand. System Seals is comprised of dynamic and pioneering professionals who are committed to world-class standards while maintaining a fun and supportive work environment. Opportunities for advancement are available to those dedicated to success. We offer generous health plans, perks, wellness programs, professional development and other opportunities to eligible full-time employees. In order to be considered in the interviewing process, we ask you to send your resume to Phyliss at phyliss@systemseals.com and for Tribotech positions please send resume to hr@tribotechcomposites.com. Please indicate which position in your subject line. The strength and success of System Seals lie with its highly qualified and dedicated employees. System Seals values that dedication and invests in its people through a very competitive benefits program, which includes the items below, offered to our regular, full-time employees. System Seals is committed to promoting a healthy lifestyle for all employees. Our in-house wellness committee works diligently to create on-going events and activities for all employees. 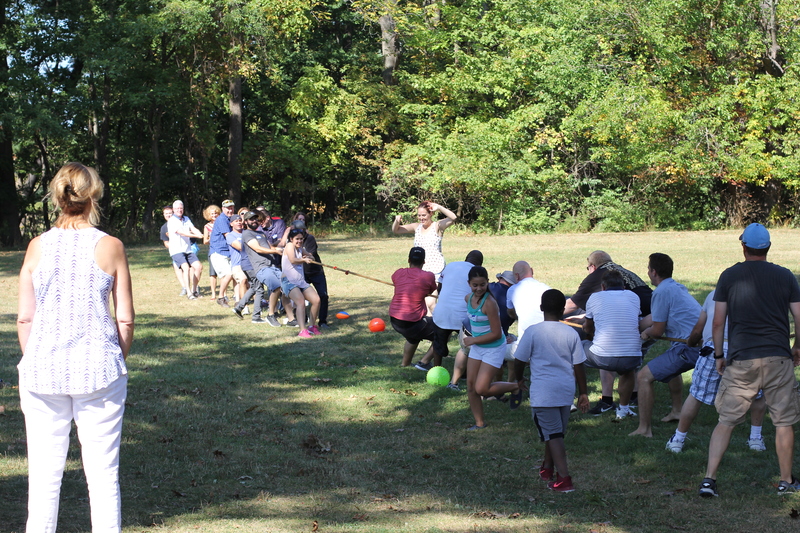 Activities include ping-pong tournaments, basketball, foosball, team-building events and more. An employee vegetable garden was also created with fresh vegetables and fruits available for free to the employees as a way to promote healthy food choices. System Seals is proud to offer a drug-free workplace. Selected candidates must pass a drug test prior to employment. System Seals is an Equal Opportunity Employer.